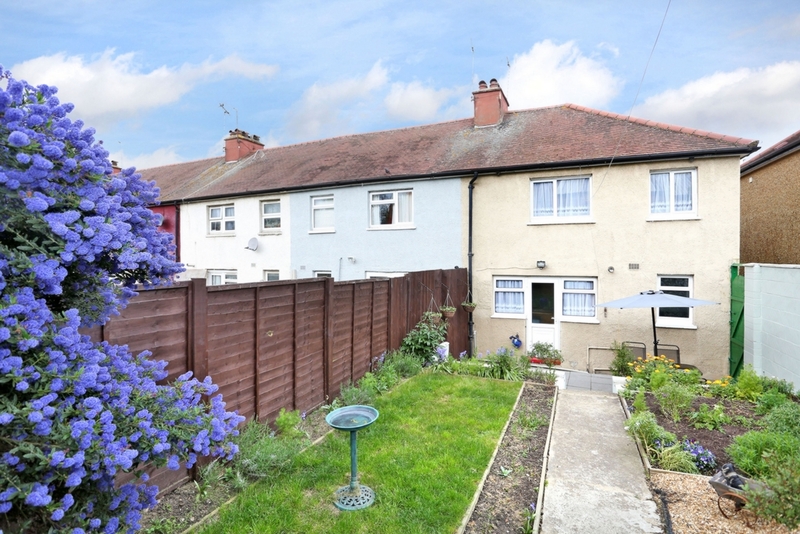 A well presented end of terrace 3 bedroom family home in a fantastic location. 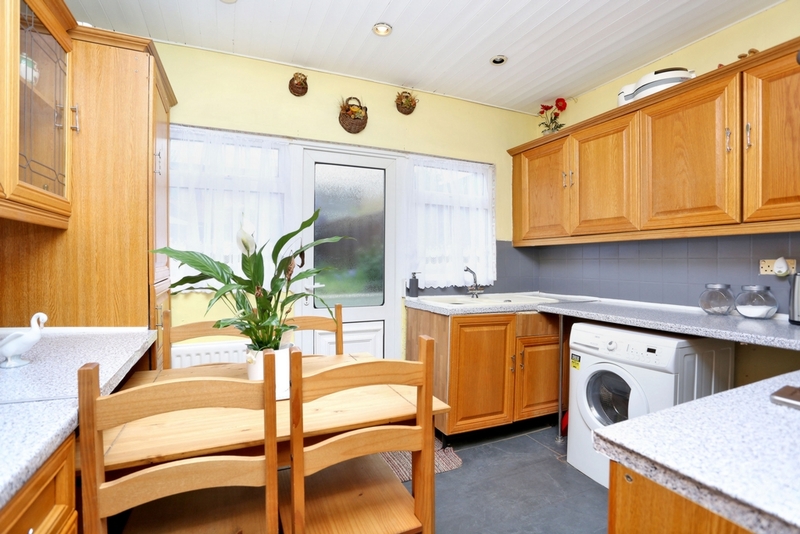 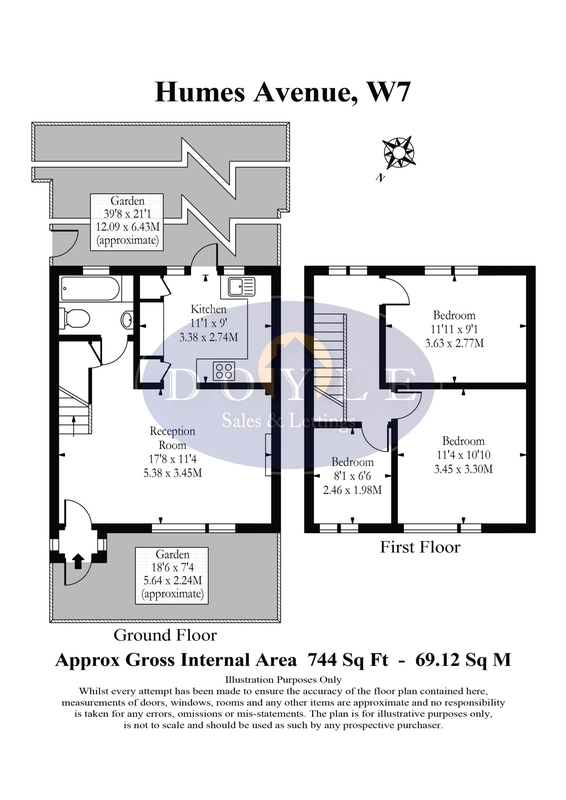 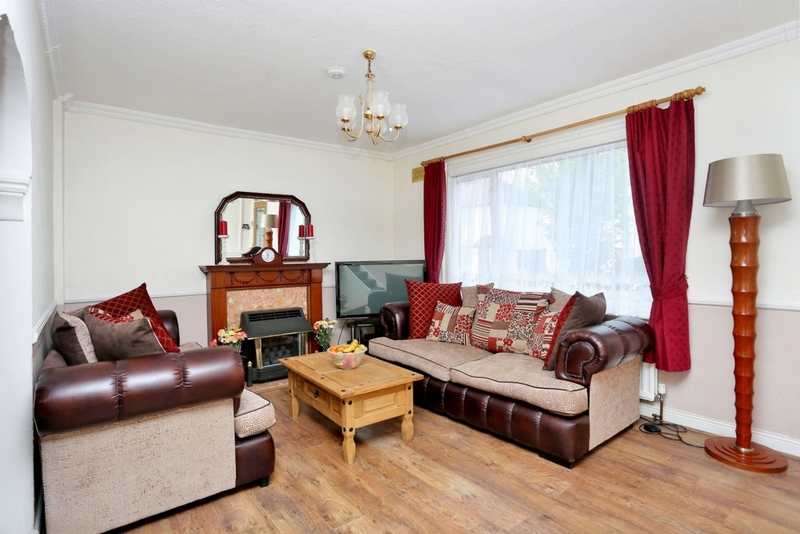 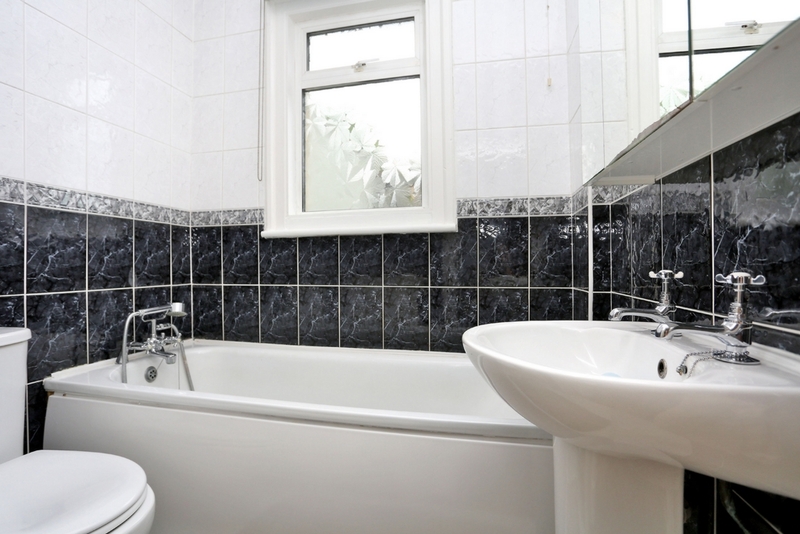 Accommodation comprises entrance porch, lounge, kitchen, 3 bedrooms and family bathroom. 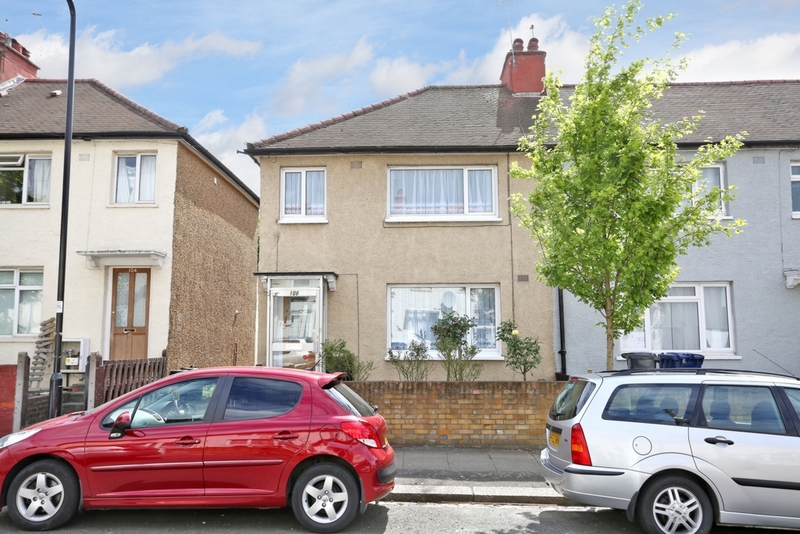 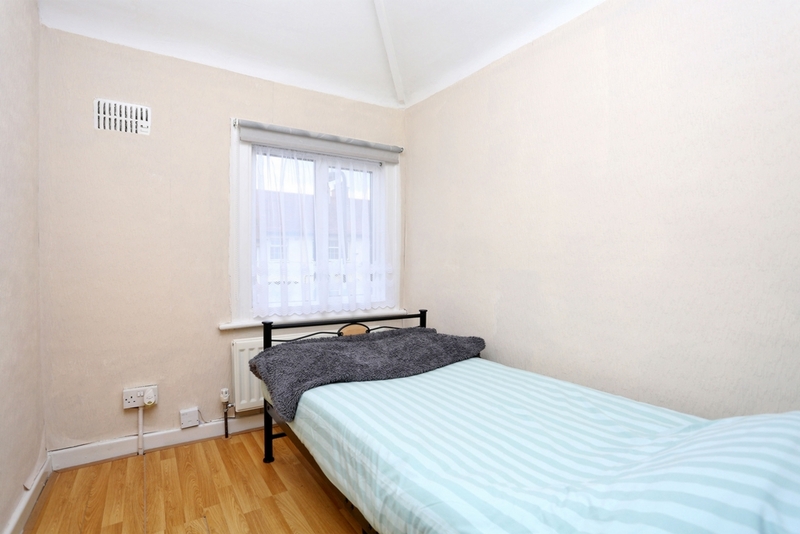 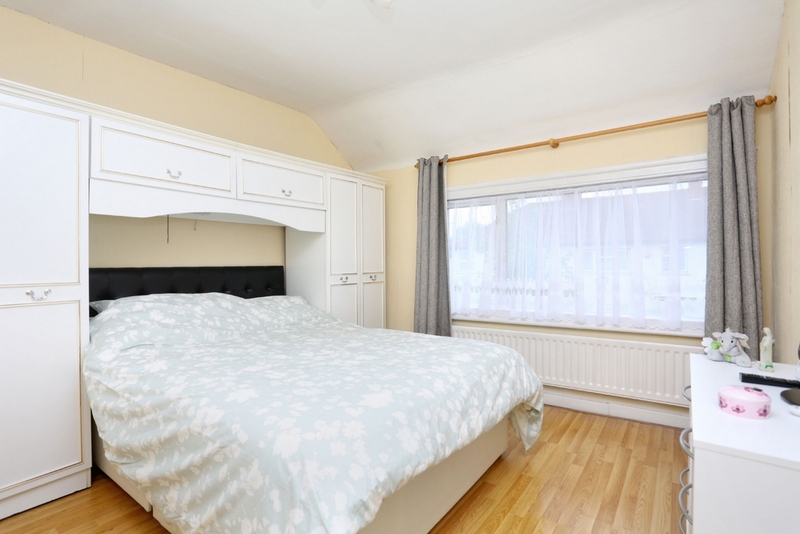 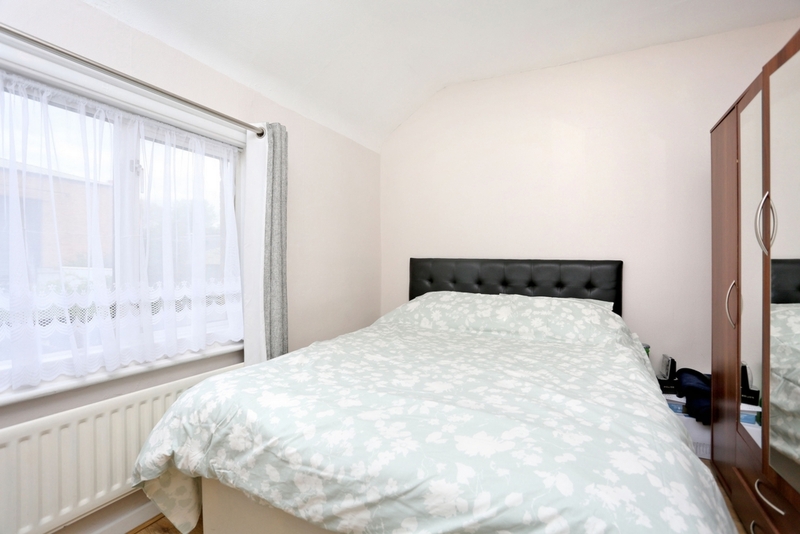 The house falls into a great school catchment area and is in close proximity to Boston Manor (Piccadilly line) and Hanwell (Crossrail) stations, bus routes, road networks, Grand Union Canal, parks and good local amenities. 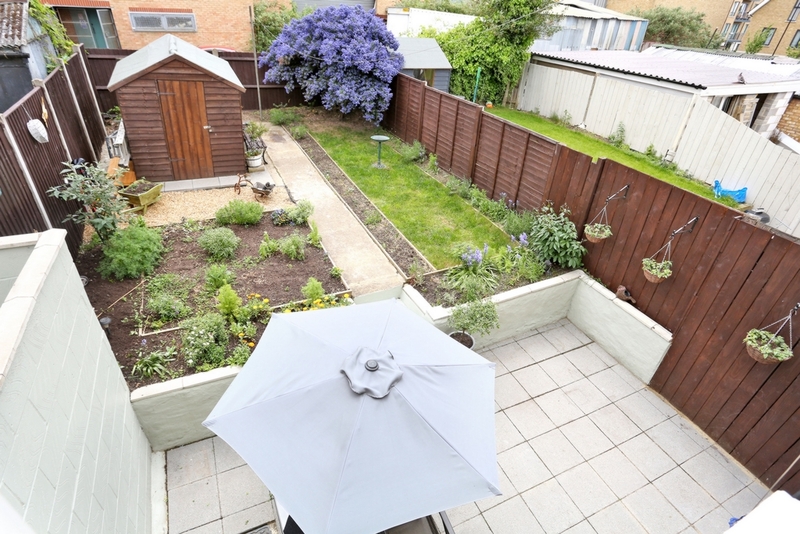 Added benefits with this property include, GCH, front and rear gardens, the later easy to maintain and with useful side access.